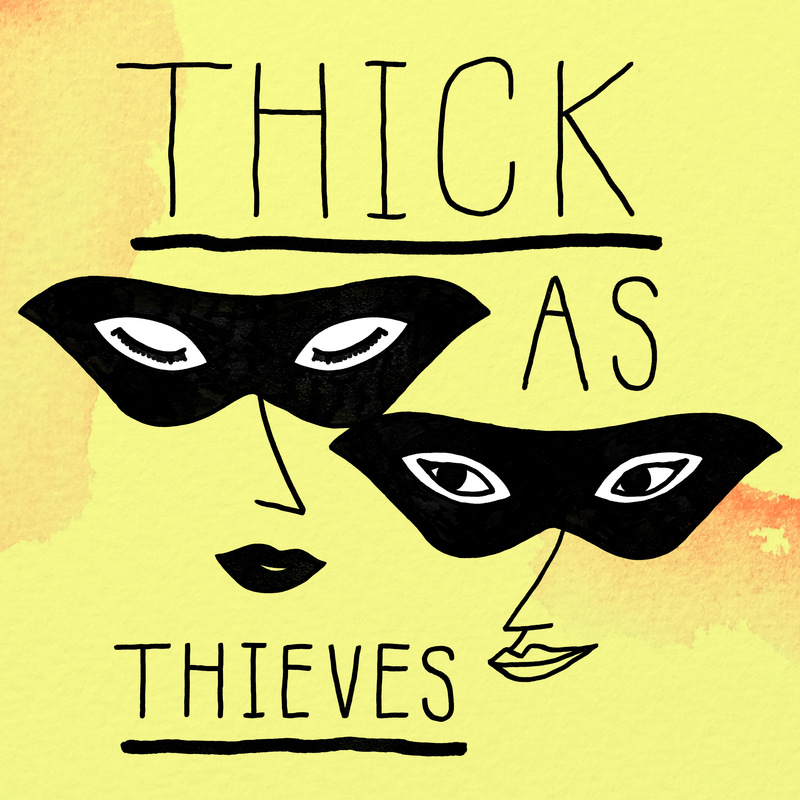 Coming Soon: Thick as Thieves, a podcast where hosts Sara Estes and Veronica Kavass discuss heists, forgeries and all sorts of art crimes. Music by Patrick Damphier. Show artwork by Saskia Keultjes.